Yuchai Engine Part, China Manufacturer of Yuchai Engine Part. Various products of Yuchai Engine Part, providing product images and basic parameters with each Yuchai Engine Parts and Yuchai Excavator Parts; We are a professional Chinese manufacturer of Yuchai Engine Part, and look forward to your cooperation! Yuchai engine part are widely used Yuchai Excavator Engine , Marine Diesel Engine, Construction Machinery Engine and Single Generator Engine , Truck Engines and Bus Engines . 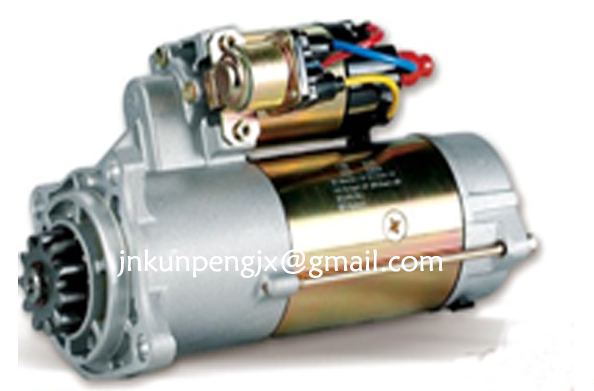 Adopts full electronic control fuel system, using advanced turbocharged direct injection, efficient combustion such as patent technology, giving engine power strong, reliable and durable, economic and comfortable features, can satisfy all kinds of complex and bad condition. Mainly include YC6TD, YC6K, YC6MK and YC6L, YC6G, YC6A, YC6J, YC4A, YC4DK, YC4FA series products, power to cover 50-850 horsepower, form a complete set of application in: loaders, excavators, air compressor, drill, forklifts, rollers, large mining machinery equipment, and many other fields. 2. Our advantage: We are Professional, We have more than 12 years experience in wholesale of Heavy truck parts and Engine Assembly and engine Part. We have advanced inventory management and quality control system. We could offer all kinds of OEM spare parts according to the Clinets requirements.